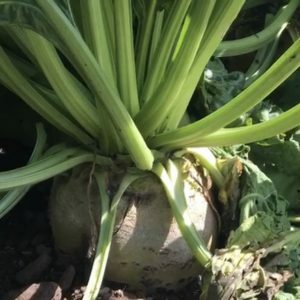 Southern Fuel & Farm Supplies Ltd, both supplies the full range of beet inputs and provides a full crop walking agronomy service which is vital to growing a successful crop of beet. In dealing with both the tillage sector and dairy sector we have an advantage that we can source quality beet and supply this to the dairy / livestock sector. 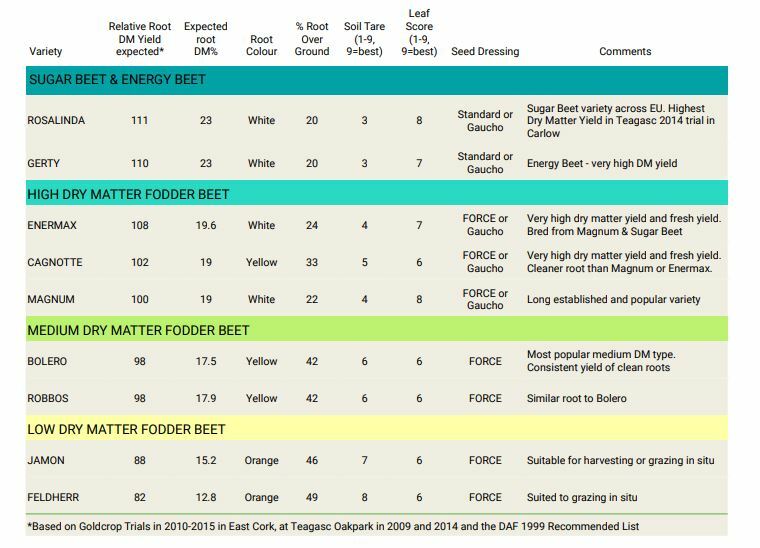 Beet is a high yielding fodder crop grown widely in the Munster area. Beet offers high fresh weight yields grown on good free draining soils. Planting starts from mid March onwards with the aim to have row closure by the longest day of the year to maximize sunlight interception. To get to this point it is vital to have the correct weed control / nutrient programme. Southern Fuel & Farm Supplies Ltd team of experts can help you to achieve this. On an annual basic Southern Fuel & Farm Supplies Ltd pick the top varieties from breeders / suppliers to match the growers needs whether it be high dry matter sugar beet or big yielding fodders beets. We have the variety for you.